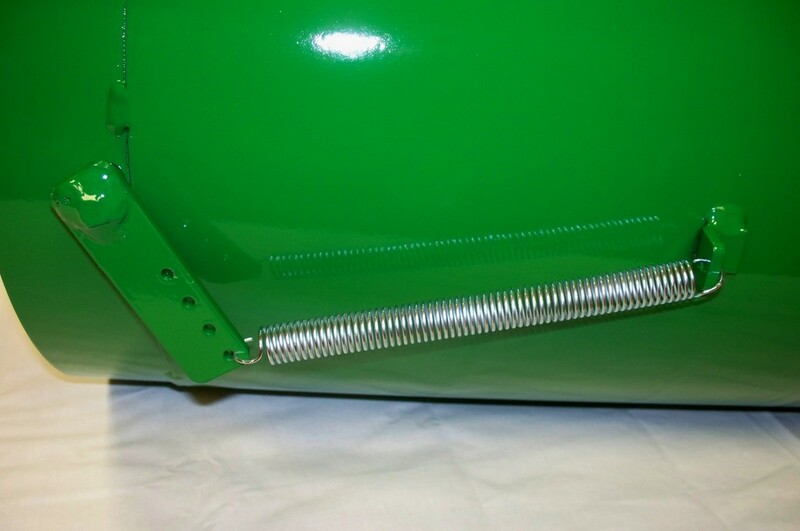 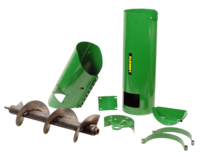 The LANAUG702K is an unloading auger extension kit for John Deere® 50 Series and older combines (model numbers 9400 to 9750). 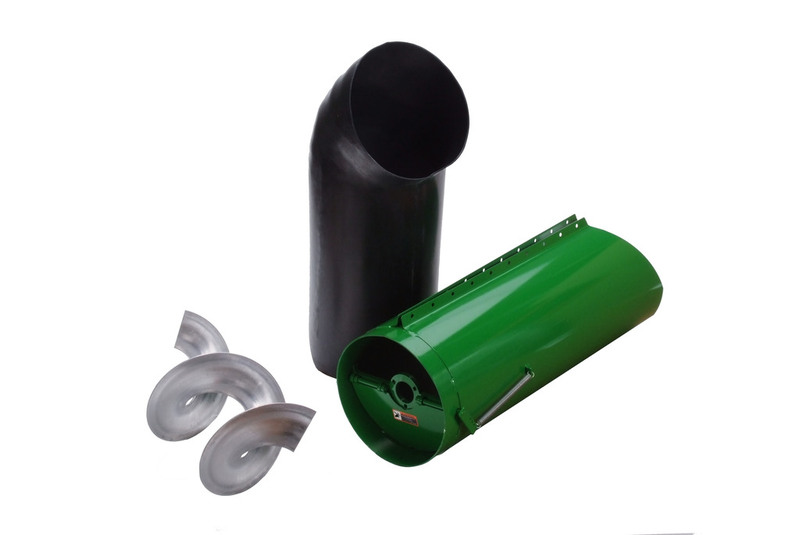 This kit extends the length of the factory unloading auger by 3'. 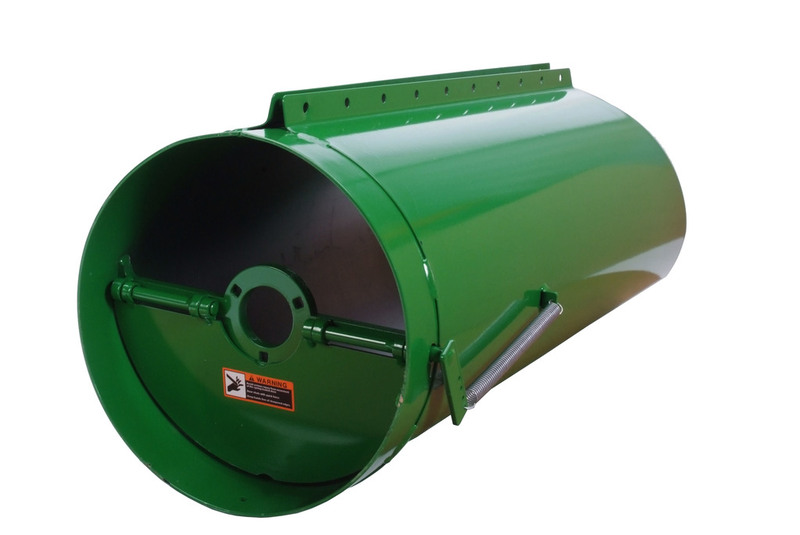 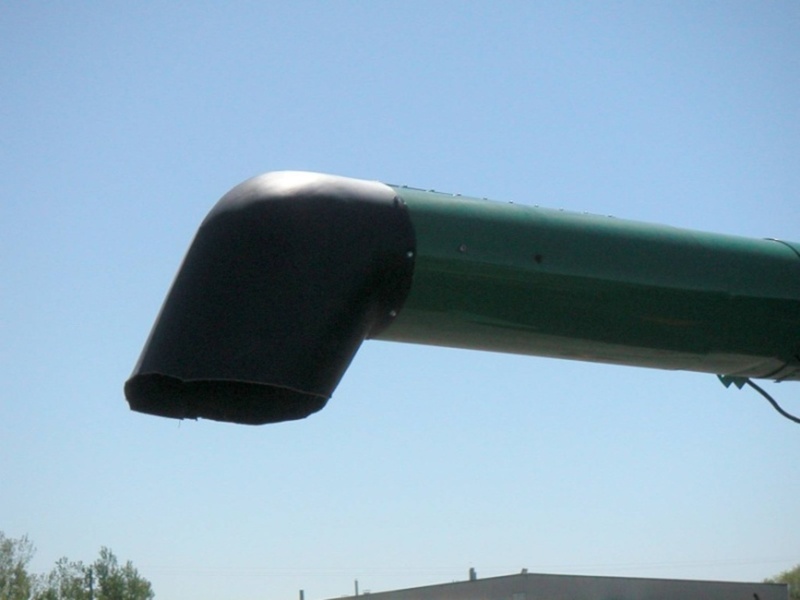 The LANAUG702K is not for use with John Deere® 60, 70, or S Series High Unloading Rate (HUR) augers.